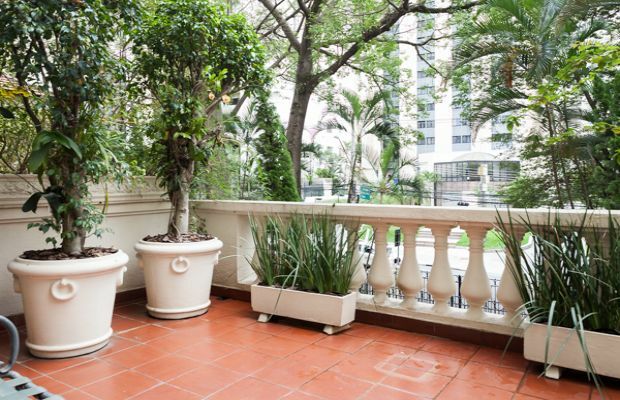 Balconies in Jardins are pretty difficult to come by! 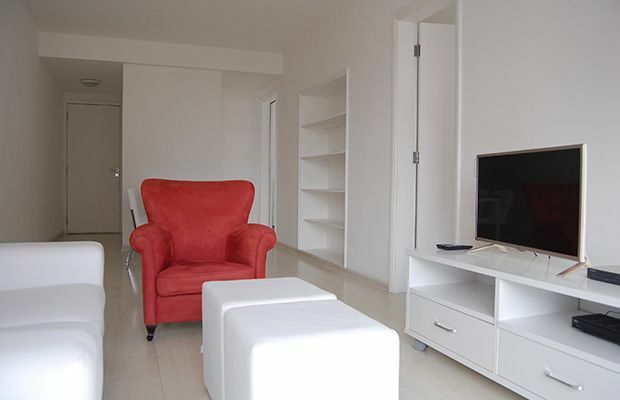 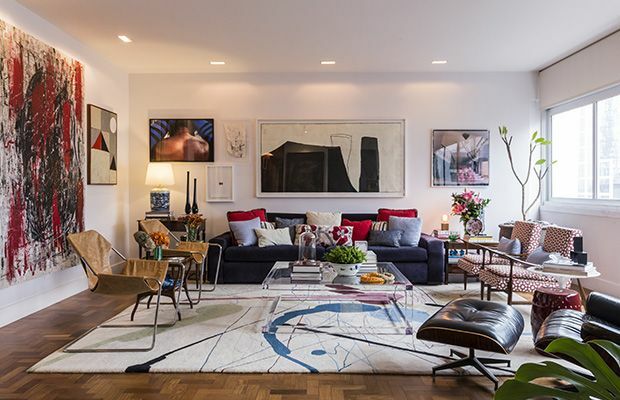 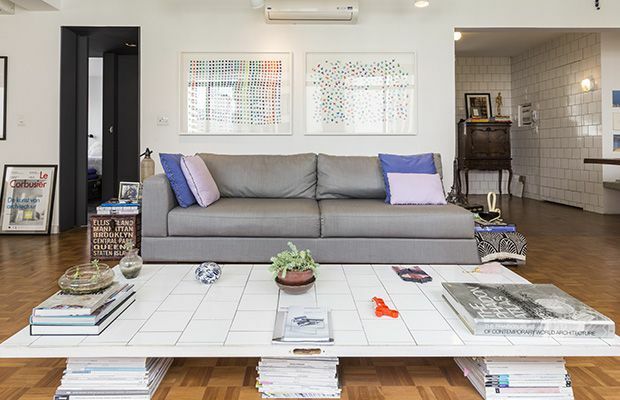 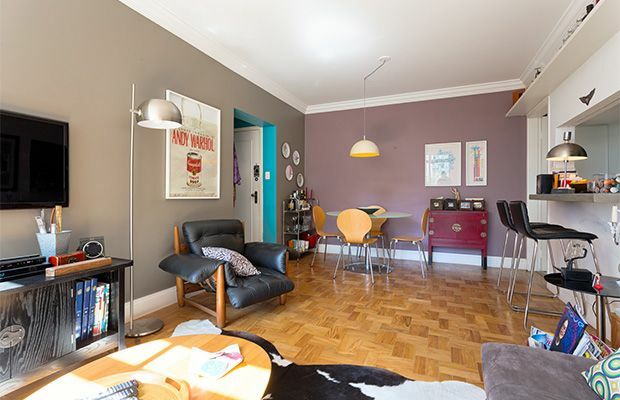 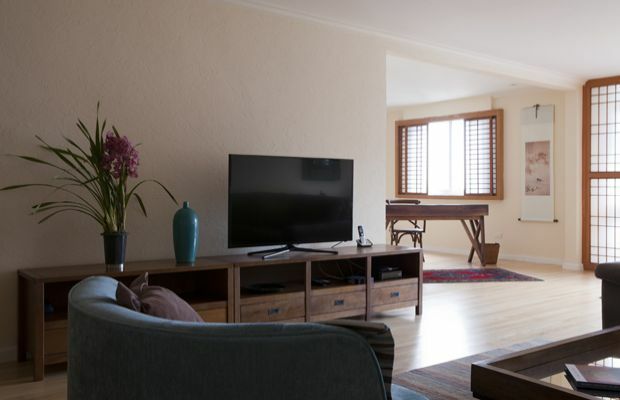 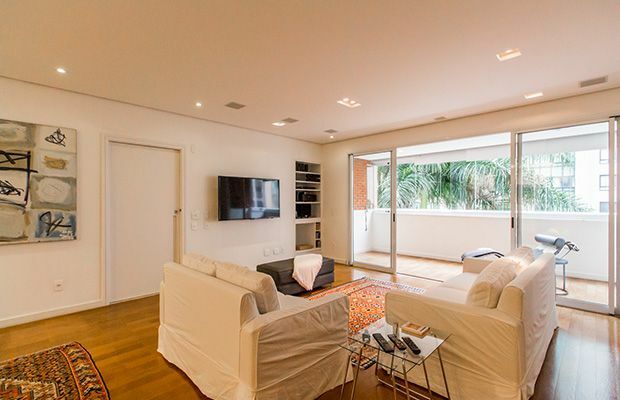 This wonderful 3 bedroom apartment (one of the bedrooms acts as a TV room, not only benefits from beautiful balcony complete with Jabuticaba tree but also a colourful and refreshing look. 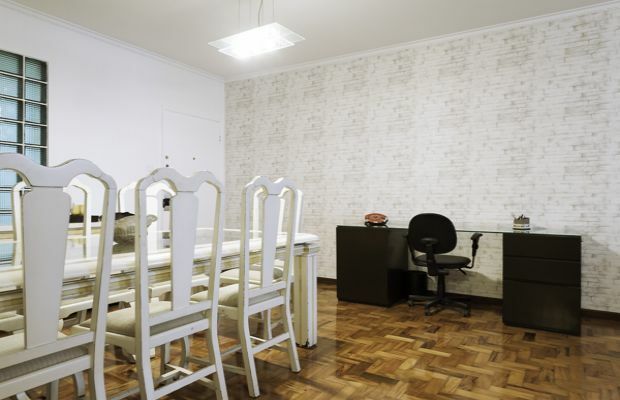 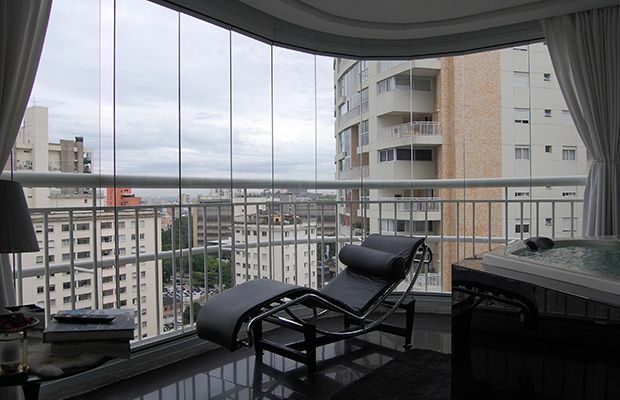 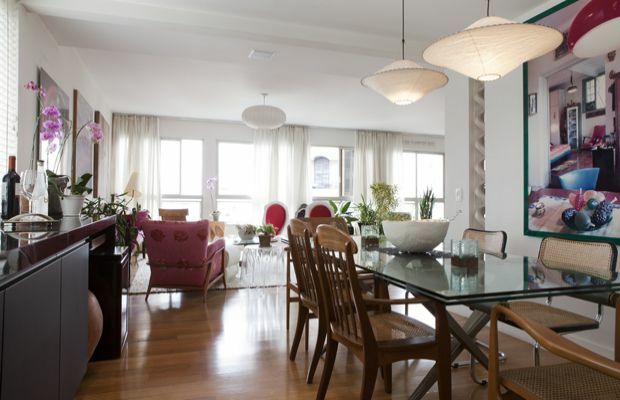 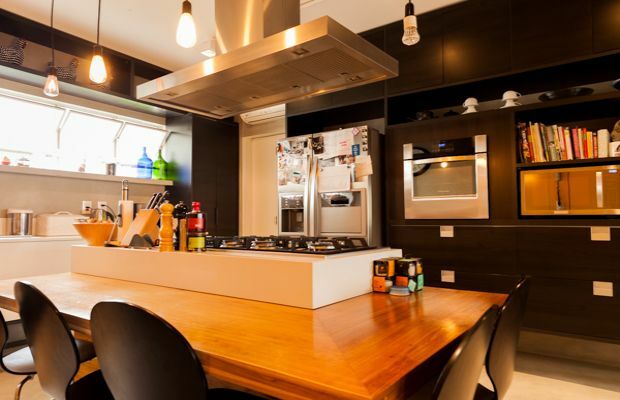 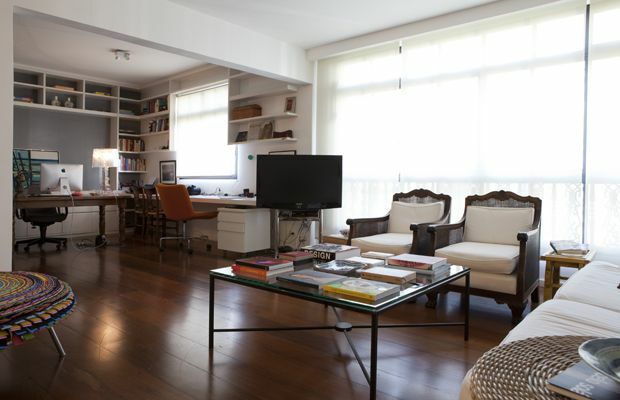 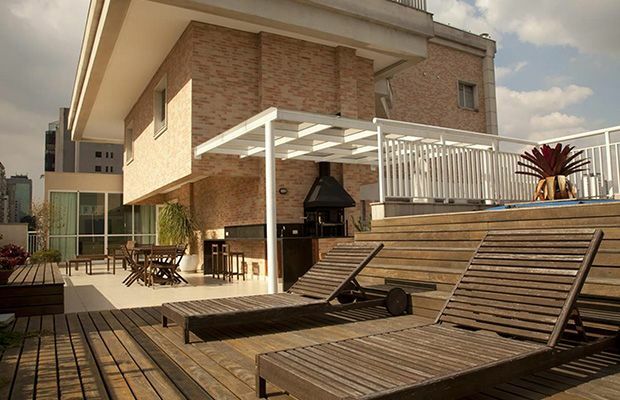 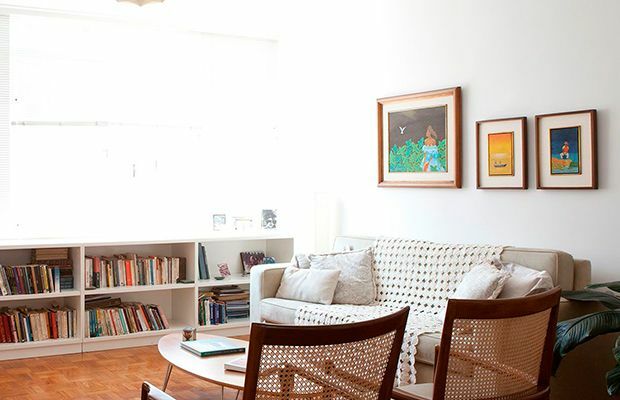 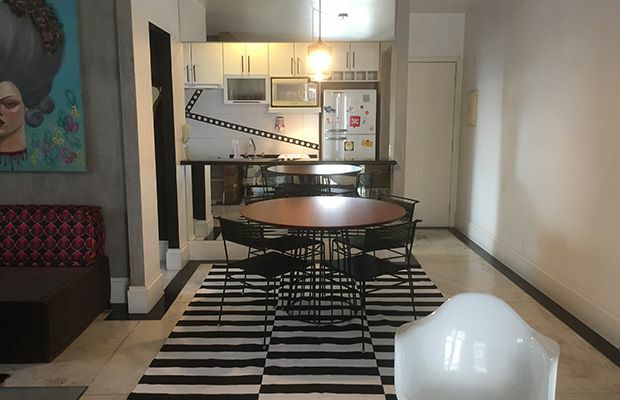 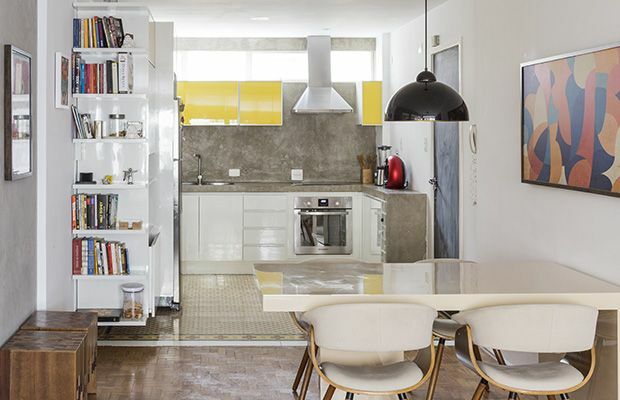 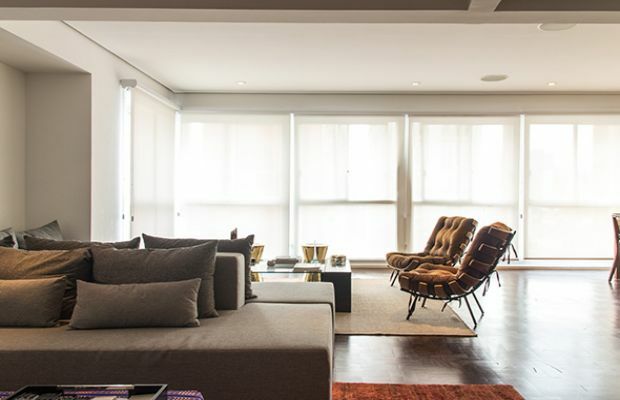 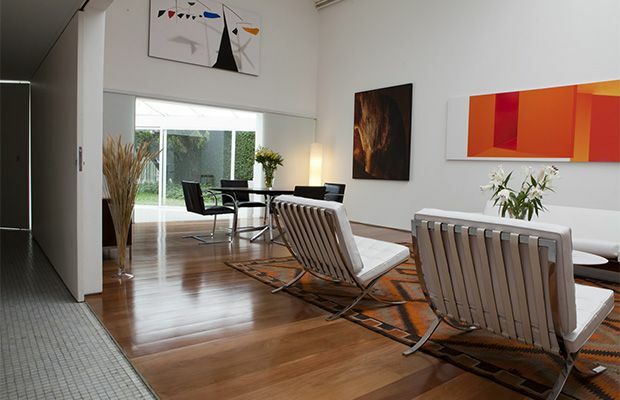 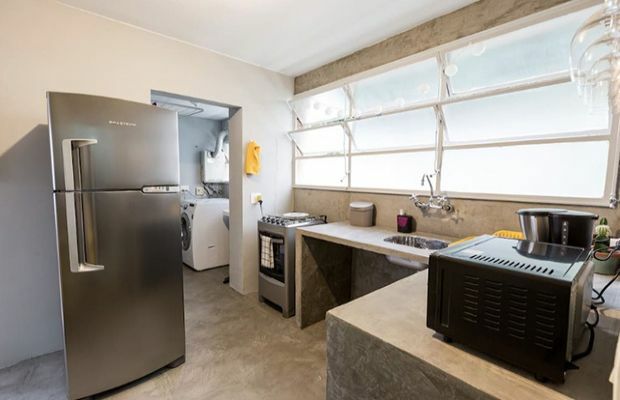 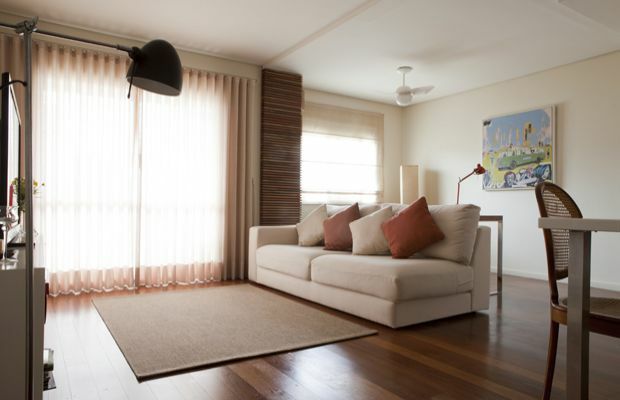 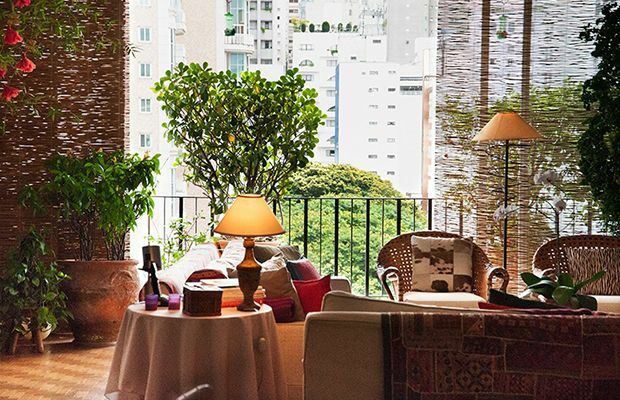 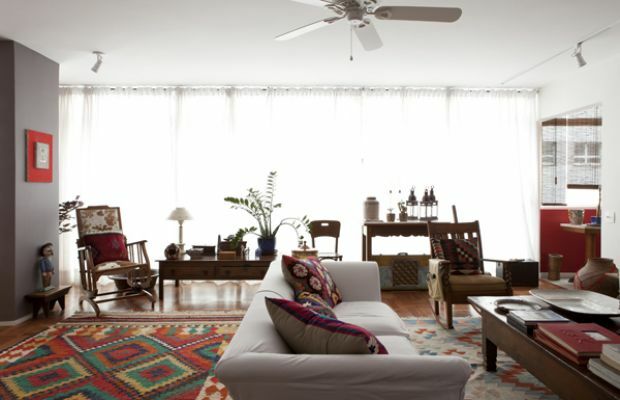 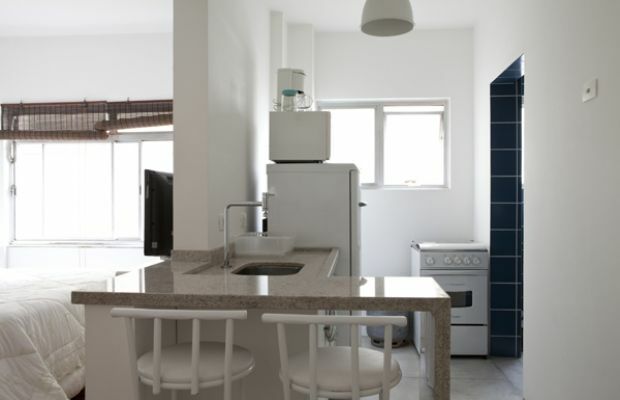 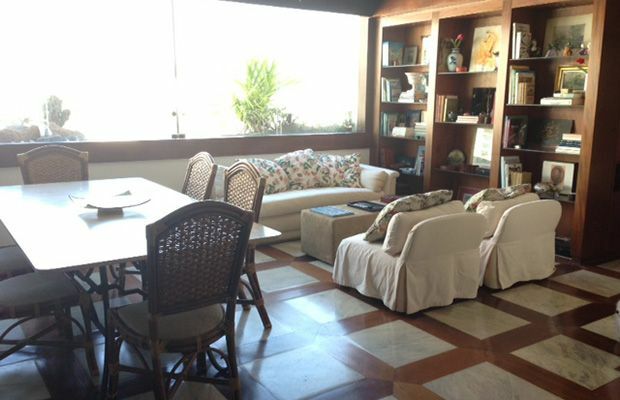 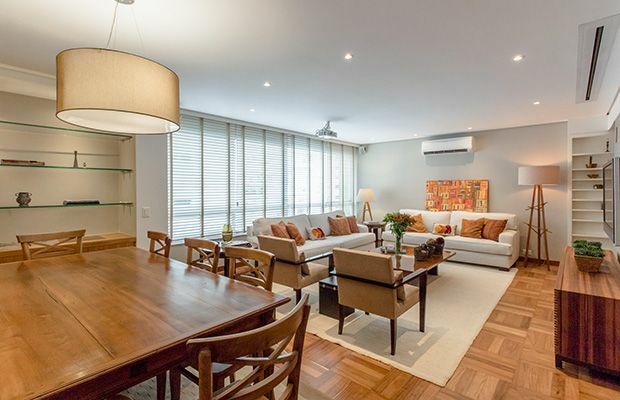 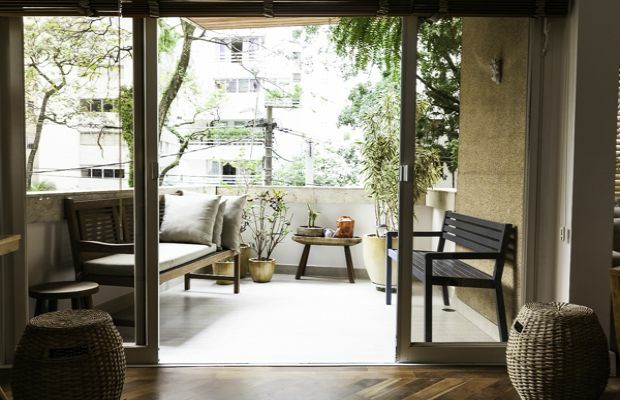 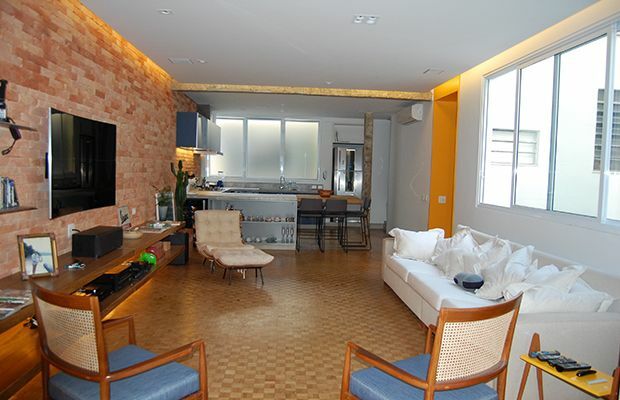 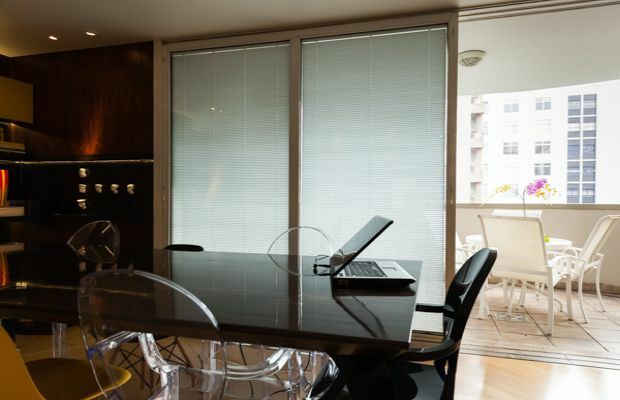 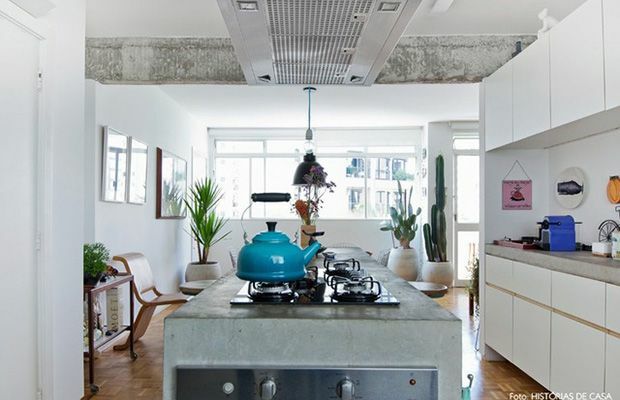 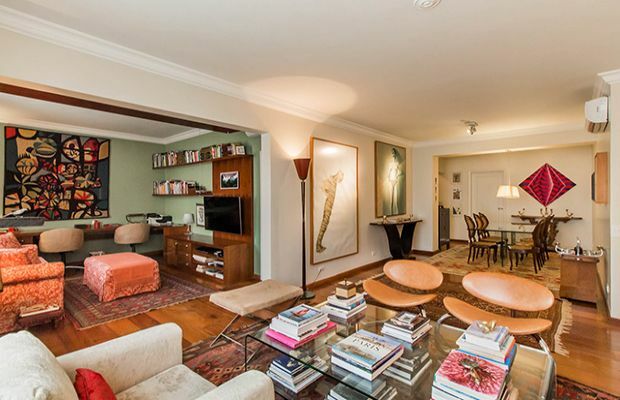 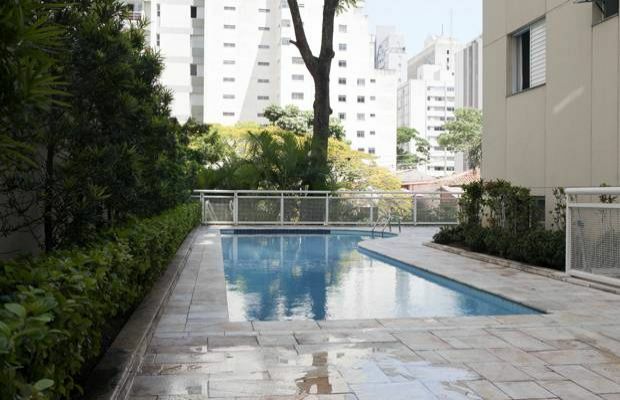 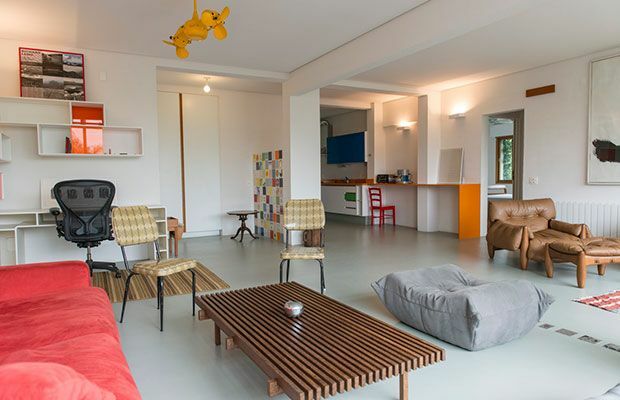 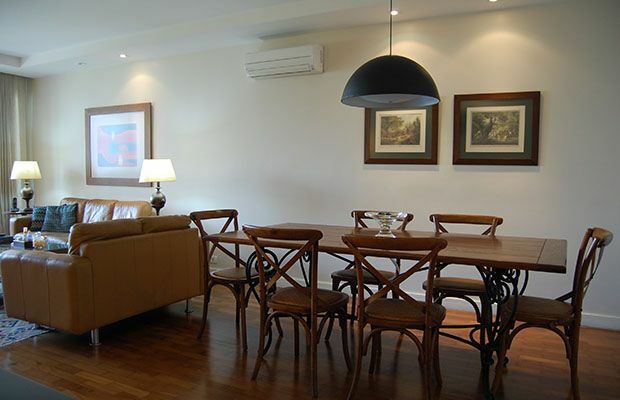 The apartment is located in Jardins not far from Brigadeiro Luis Antonio Avenue. 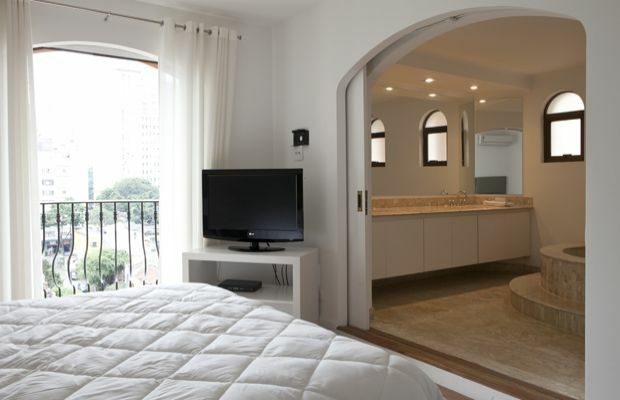 Located in a modern building the apartment is furnished with design pieces and features a Master Queen En Suite, an oversized single En Suite and a TV room (which can also be made into a double room on request) as well as an open plan living/dining area, small breakfast area and fully equipped kitchen.